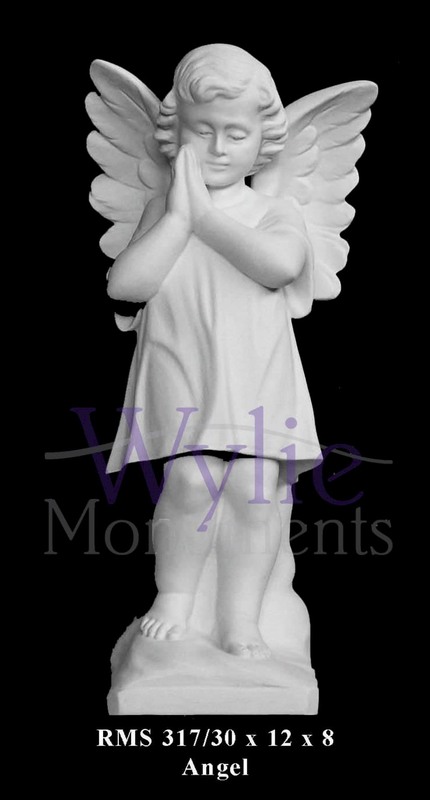 The beautiful statuary shown here is from the finest manufactures in Italy. 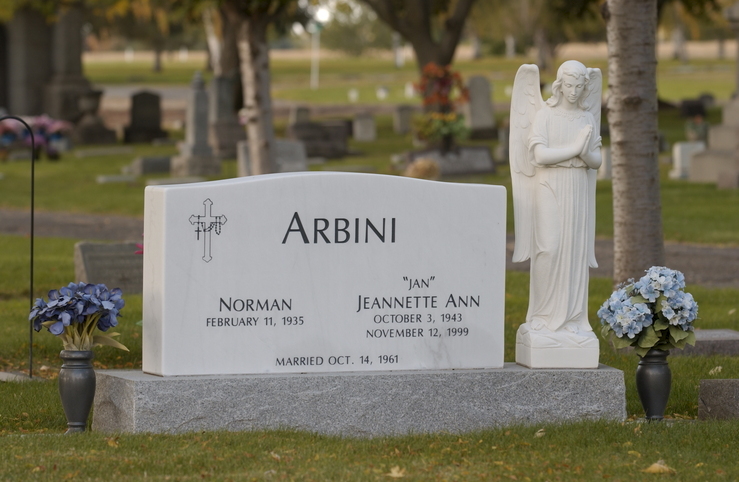 Each item is available in white bonded Carrara marble. 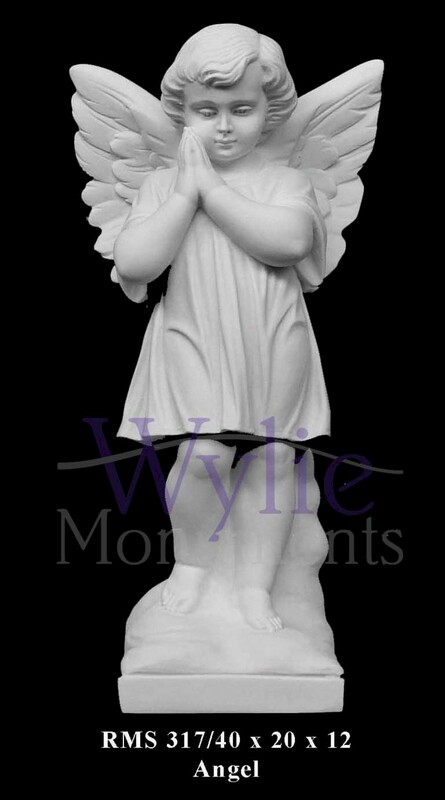 A rendering of each bonded statue derives from a handcrafted replica and offers the finest features and details that you would expect from classic Italian statuary. 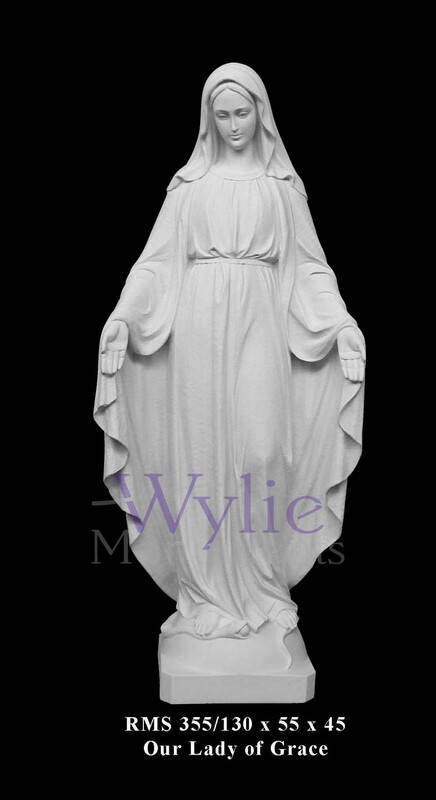 Please visit www.roquemoremg.com to view the complete line of bonded white marble statues. Perfect imitation of Carrara marble, which has all its crystalline properties and is resistant to atmospheric agents. ©2019 Wylie Monuments. Website Design & Development by Sitecrafting.